We offer flexible service plan packages for all makes and models of generators. One visit to six visits per year maintenance plans available. Contact us for a free estimate on a service plan that fits your generator needs. Coolant Change – Insure proper antifreeze protection and reduce corrosion and break down of the the radiator. Load Bank Testing – Verify the overall reliability of your generator under a full load to catch any problems that may affect your generator during a power outage. Oil, Fuel & Coolant Analysis – Samples are taken for analysis to monitor levels of contaminates. Reports indicate if there is a need to take action. 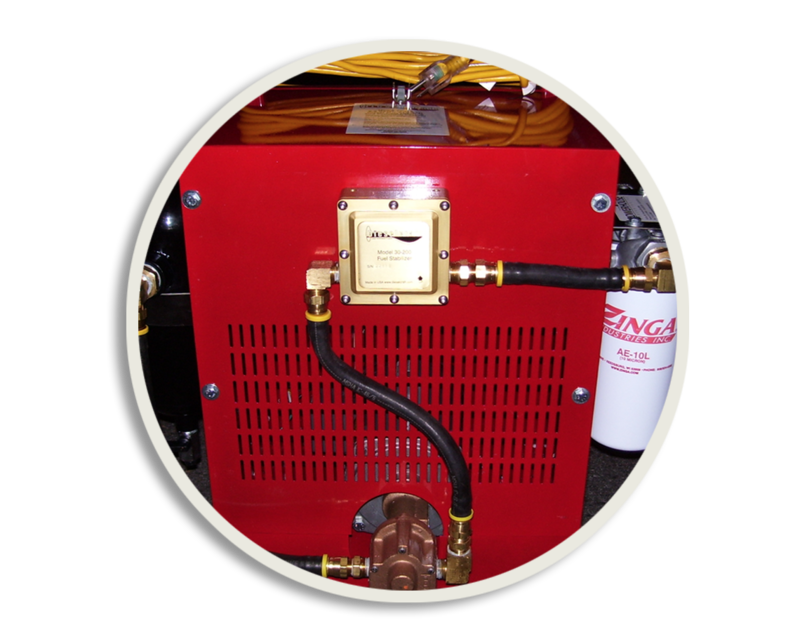 Fuel Polishing – Removing contamination, including water, from the fuel. Polishing reduces the possibility of engine/fuel system damage. 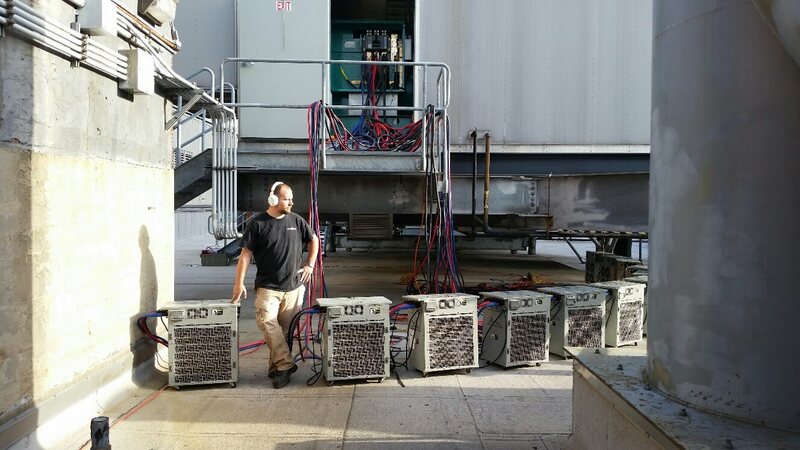 In business for more than 12 years, we are the generator contractor that you can trust. We offer flexible service plans and competitive pricing on parts and labor. Whatever your emergency power needs, you can rest assured our team can handle it. Is your generator ready for the next outage?